Salesforce is a cloud computing company headquartered in San Francisco, California. As of 2015, it is one of the most highly valued American cloud computing companies with a market capitalization of $50 billion. Salesforce.com is a Customer Relationship Management (CRM) platform which helps in managing all of organization’s relationships and interactions customers and potential customers. Salesforce.com enables an organization to focus on relationships with individual people – whether those are customers,service users, colleagues or suppliers. It increases productivity can by integrating all essential departments of a business-Human Resources (HR), Customer Service, Sales & Marketing, and Supply Chain Management (SCM). What does this course offer me? Overview of CRM and Cloud Computing. 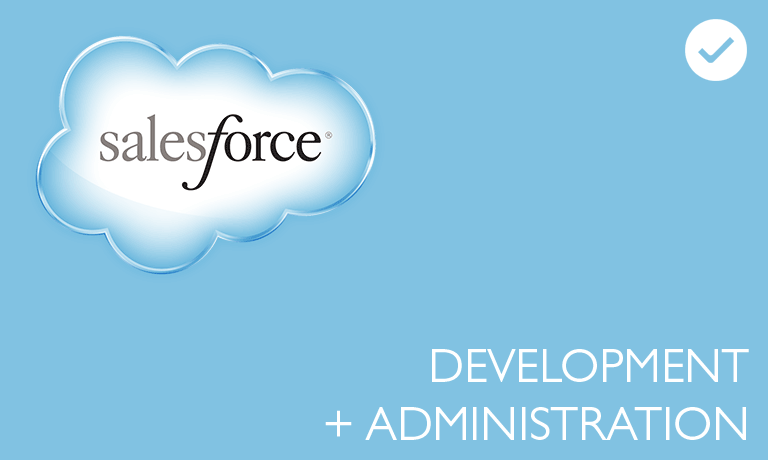 Salesforce Basics and Understanding of SFDC User Interface (UI). Data Utilities and Data Modeling in Salesforce. Using Customization and Business Logic. Reporting & Analytics, Visual Force, and APEX. Create Salesforce.com Sites, Upload and Deploy Apps. You are self-driven and motivated to learn. Participation in this course requires consistently spend least 5 hours per week to your exercises. You can communicate in written and spoken English. You have access to a computer with a broadband connection, on which you’ll install a professional code/text editor. CRM Developers (SAP, Siebel, Microsoft Dynamics etc.) looking for career growth on the Salesforce Platform. Anyone from the IT or non-IT field who is seeking a career in Salesforce. We are an instructor-led online learning IT marketplace. Each of our courses is taught LIVE by an industry expert instructor, and every course is available as 1-on-1 or in a group. Our LIVE instructor-led experiential learning approach helps student build strong fundamentals and readies them for their next career.